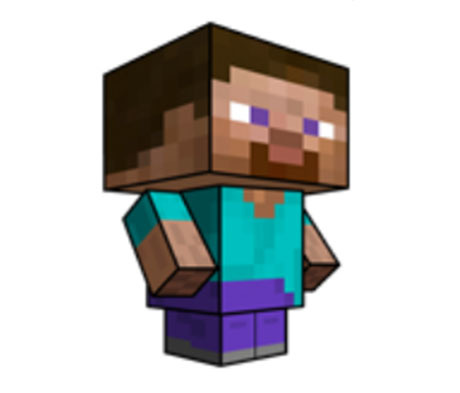 Steve is the main protagonist of the famous video game Minecraft. 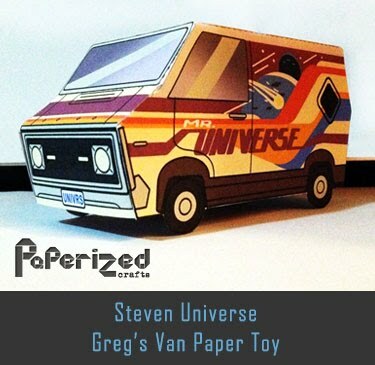 Very little is specifically known about Steve and who or what it is, where it orignated from, what its goal is, and if it's even human. 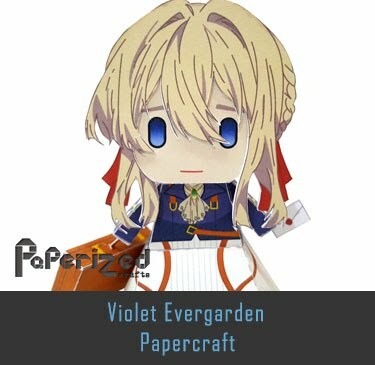 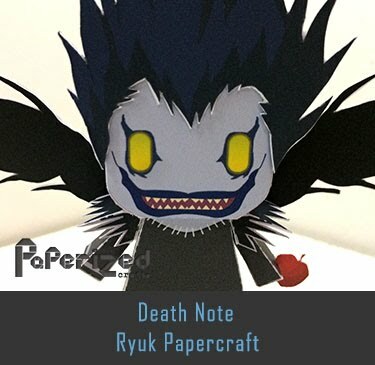 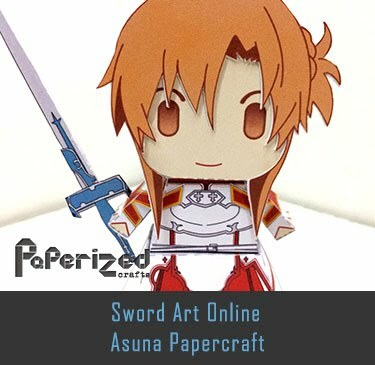 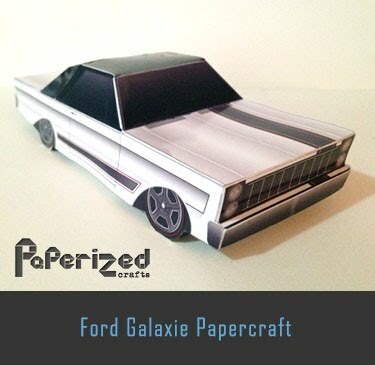 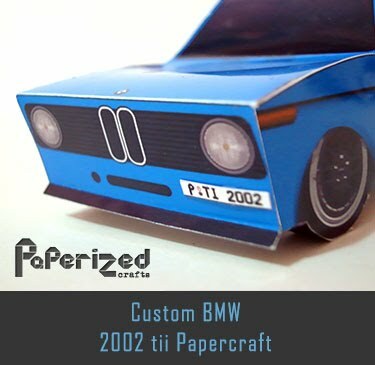 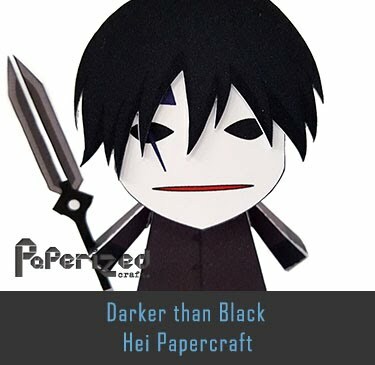 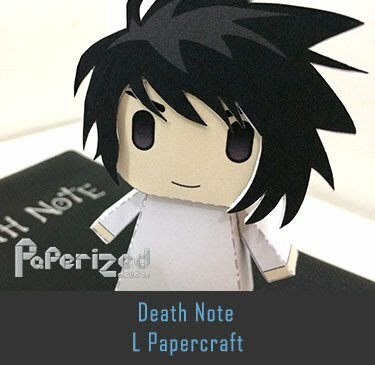 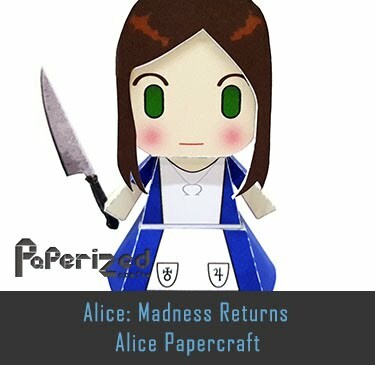 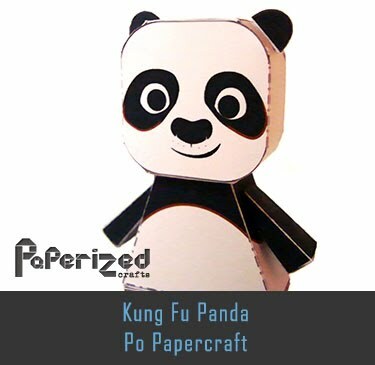 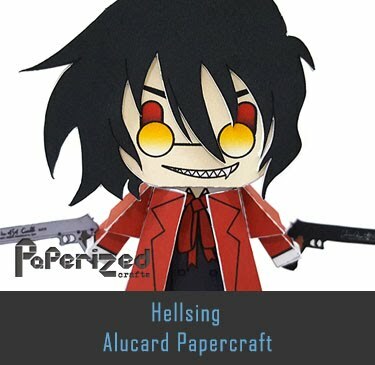 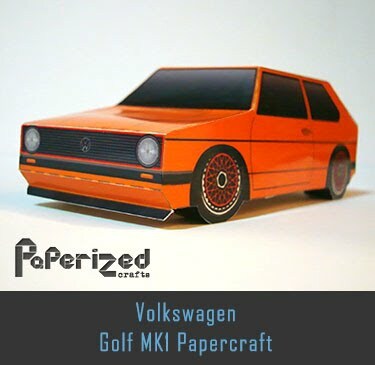 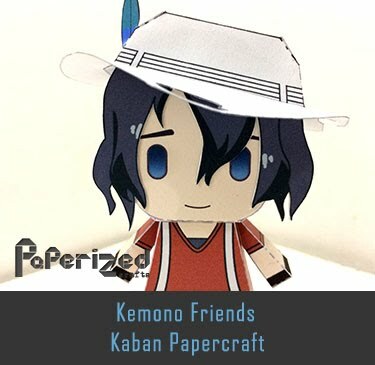 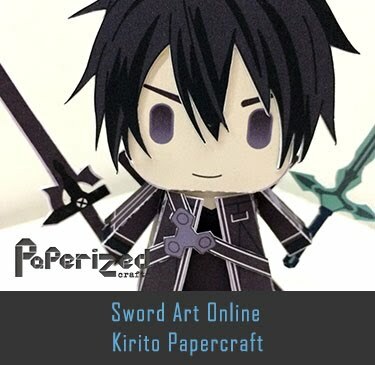 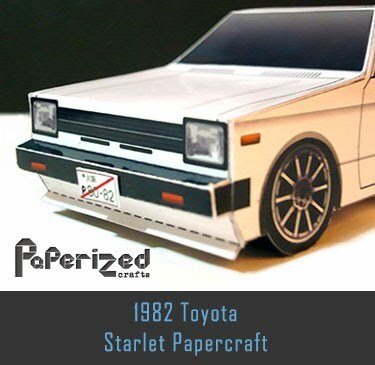 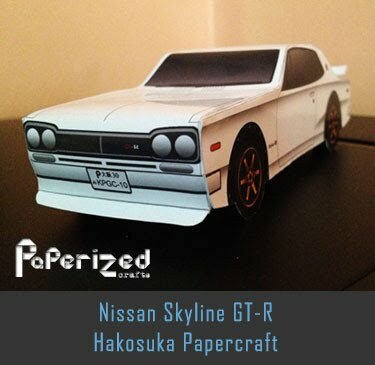 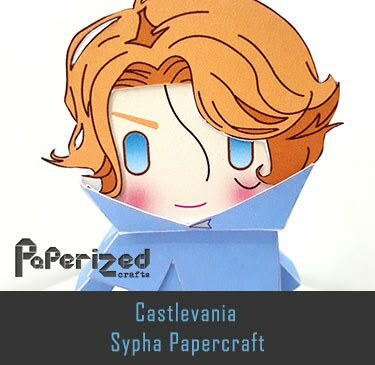 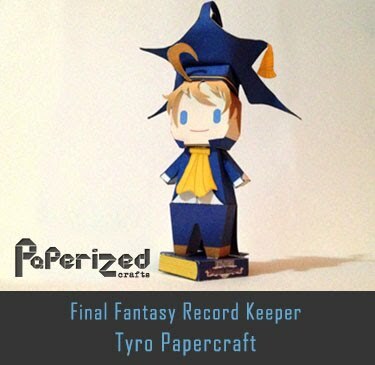 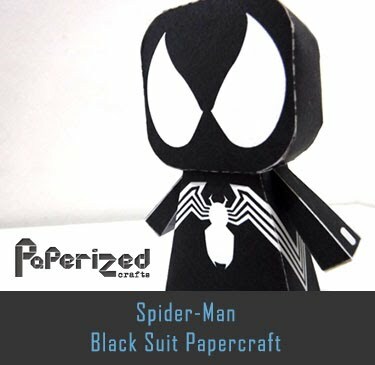 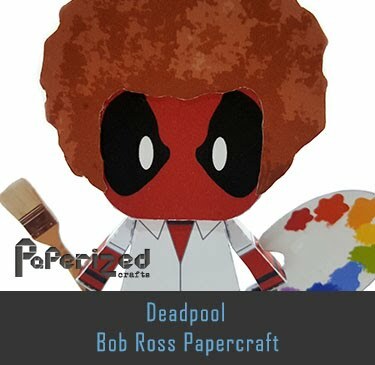 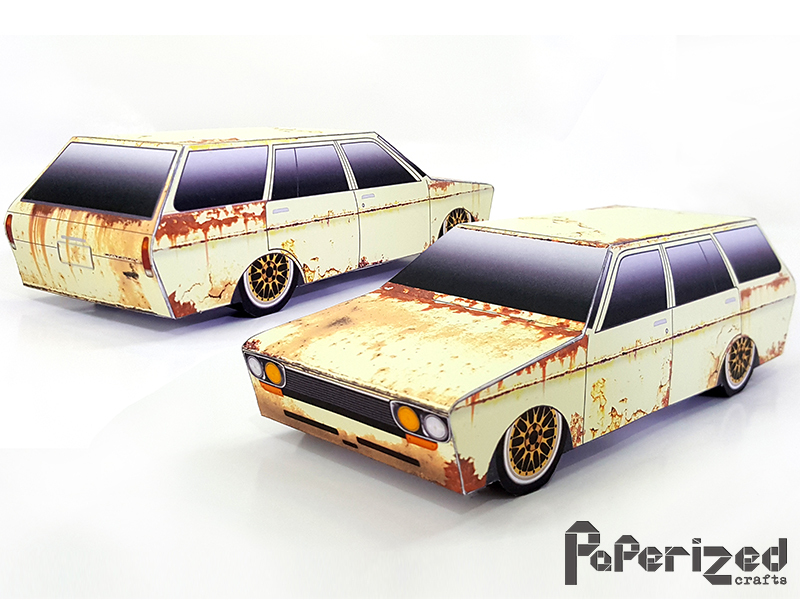 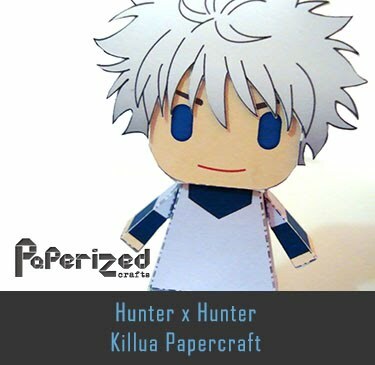 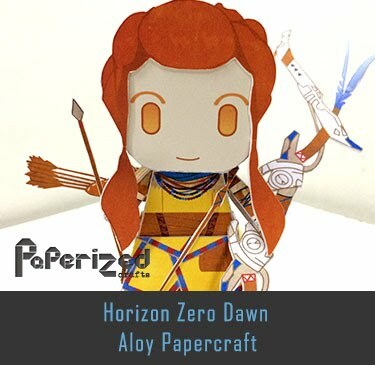 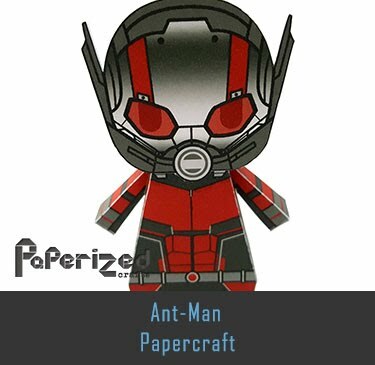 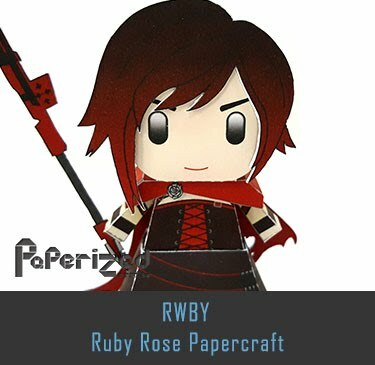 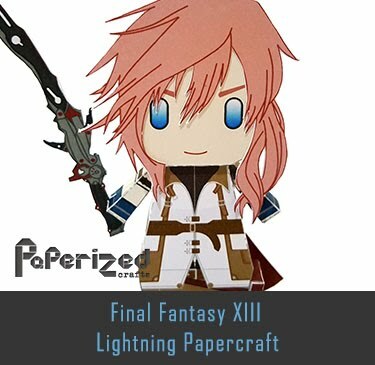 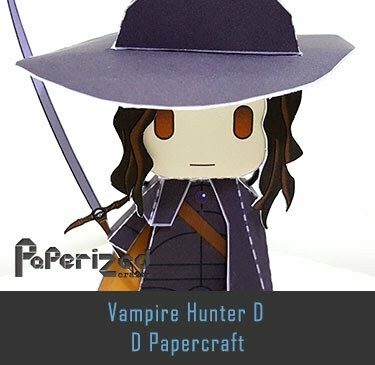 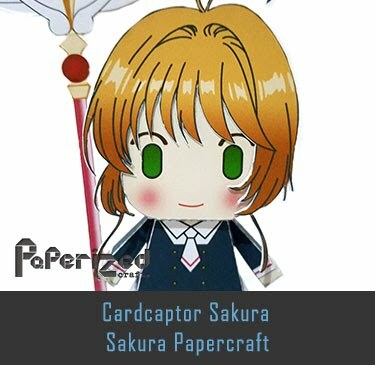 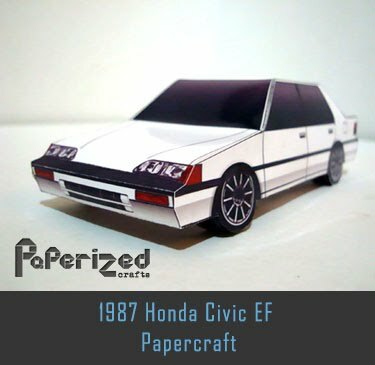 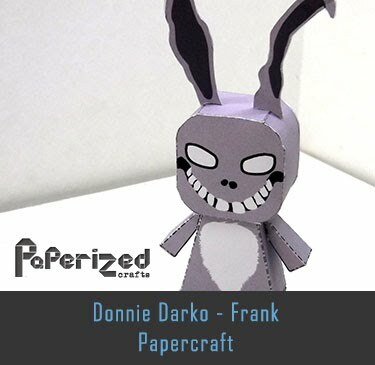 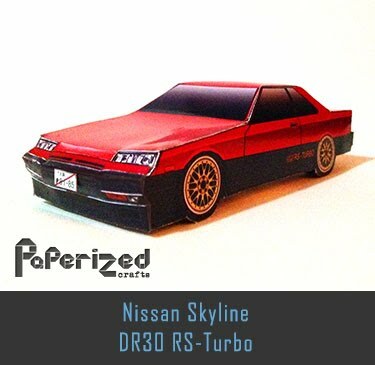 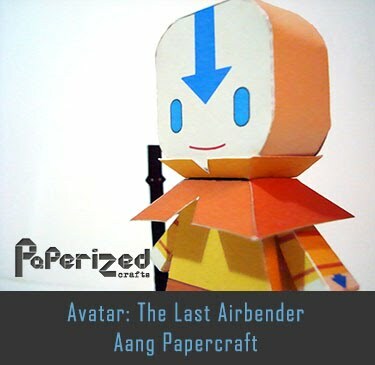 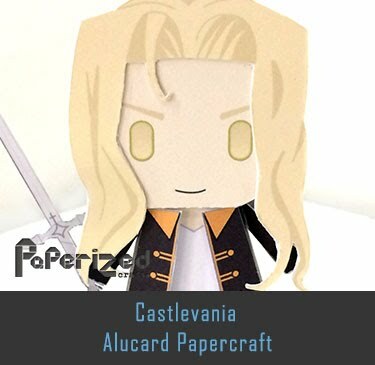 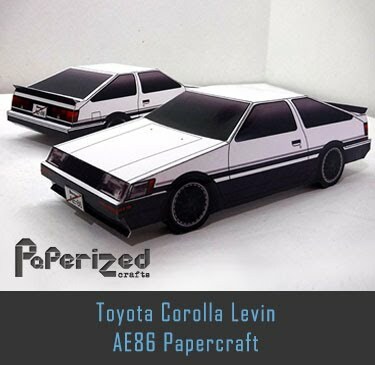 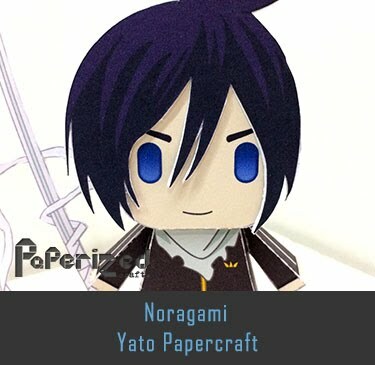 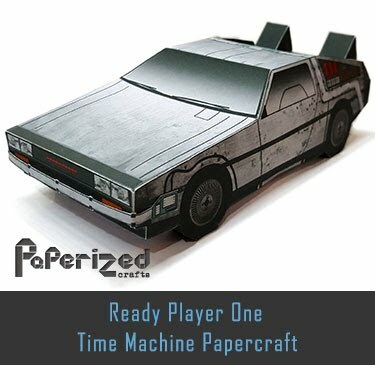 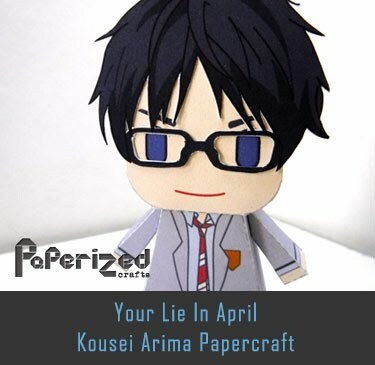 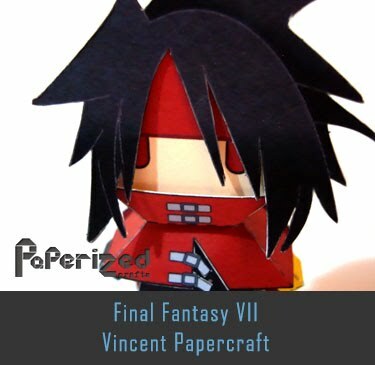 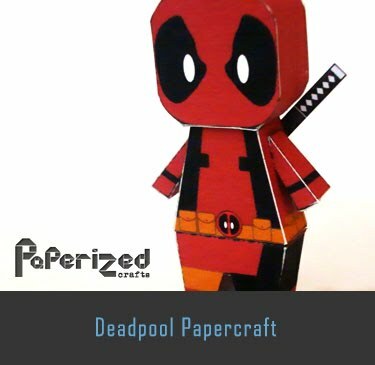 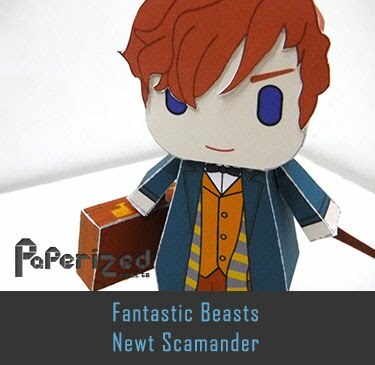 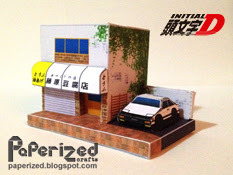 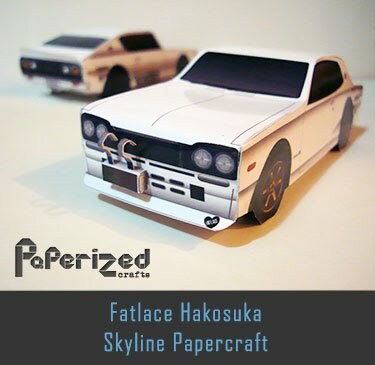 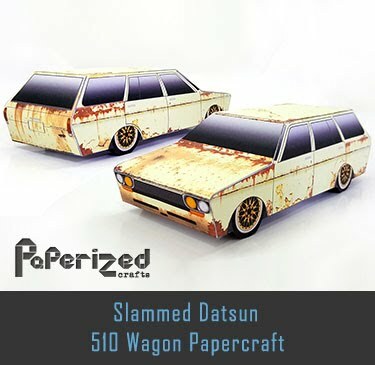 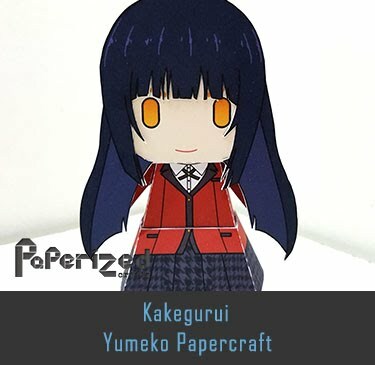 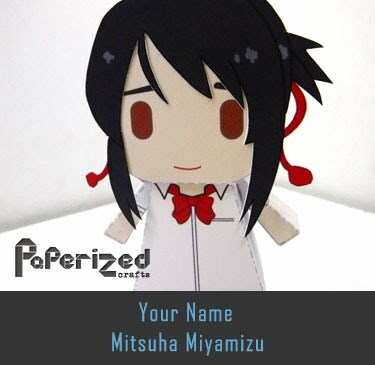 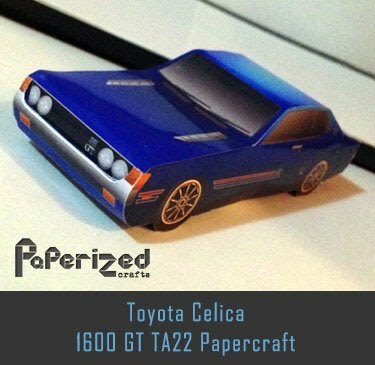 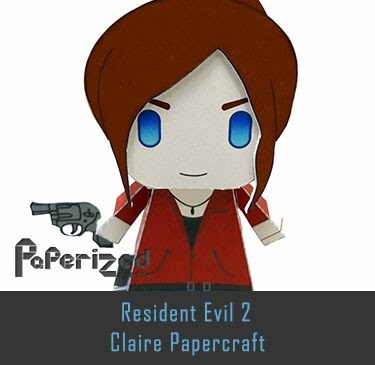 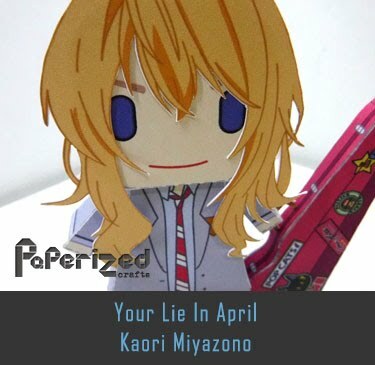 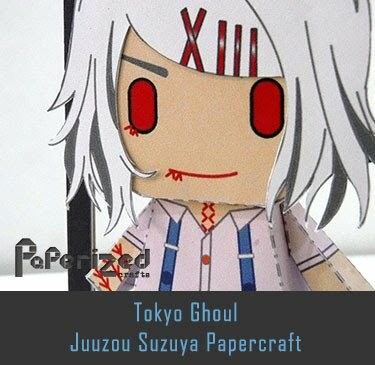 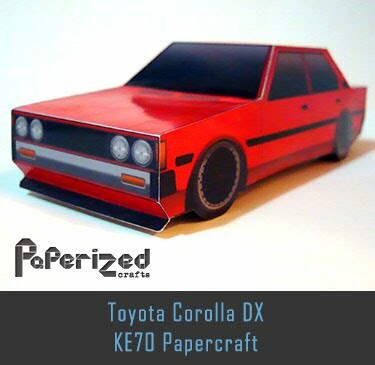 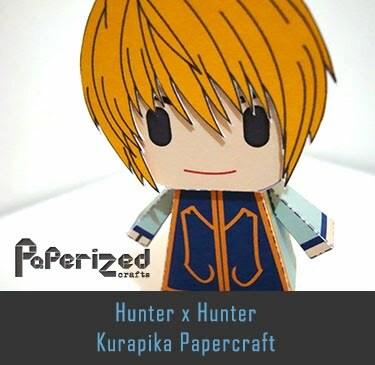 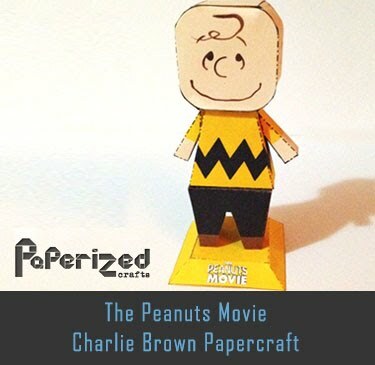 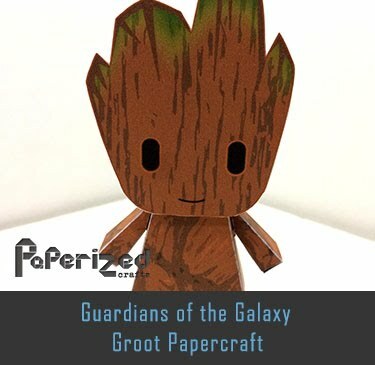 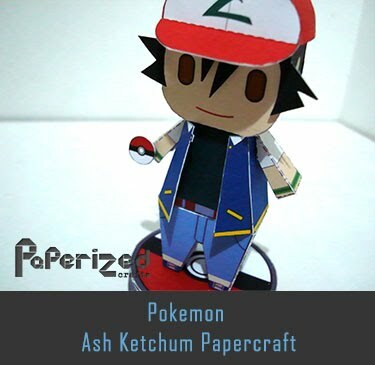 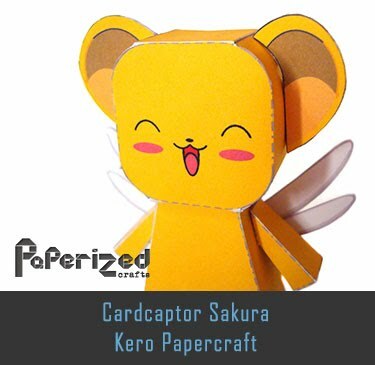 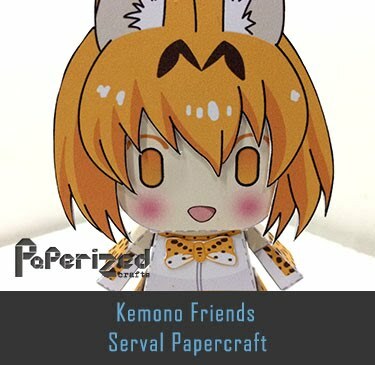 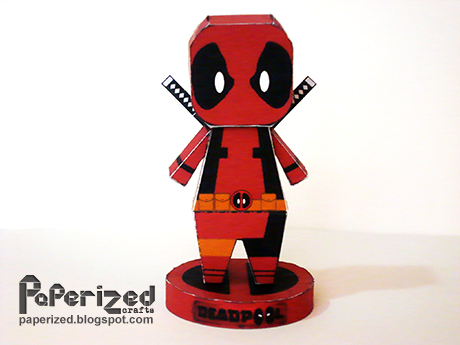 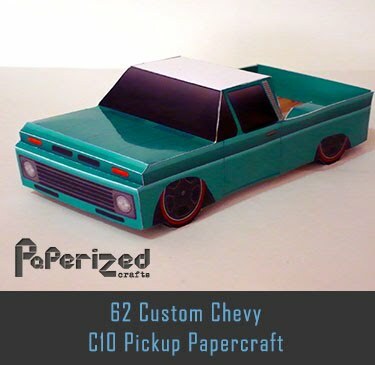 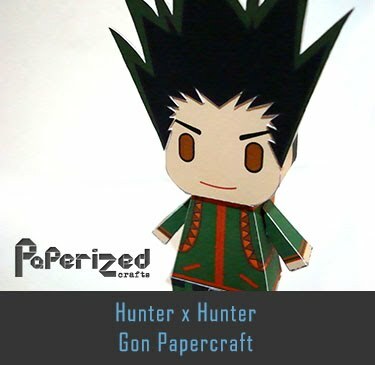 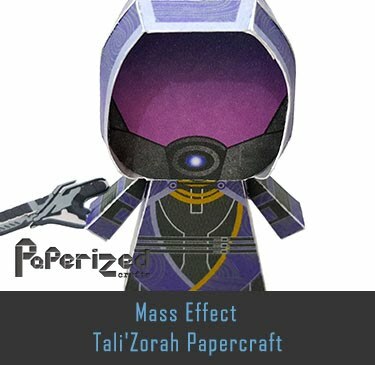 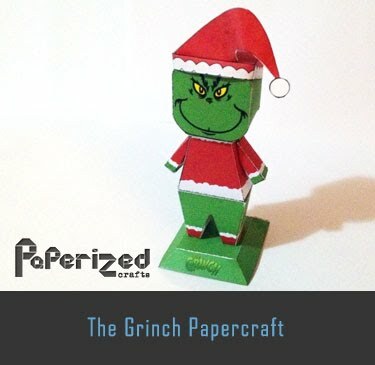 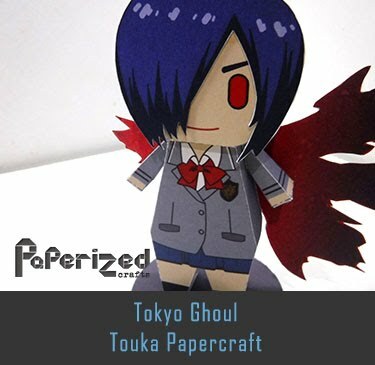 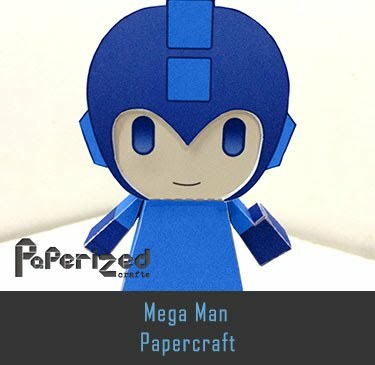 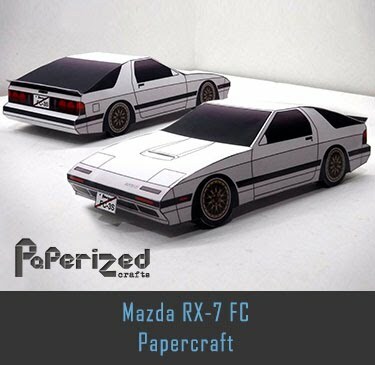 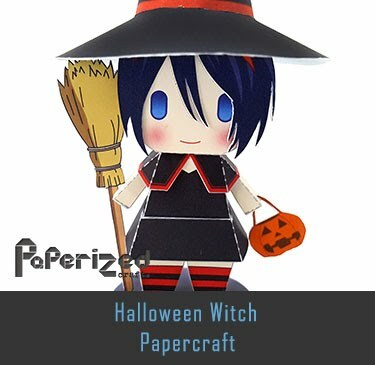 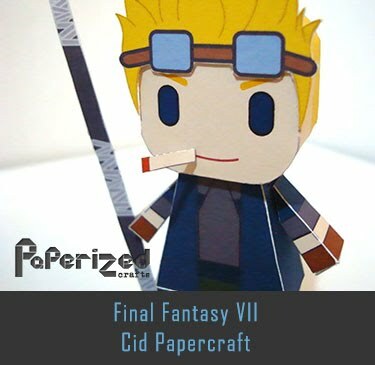 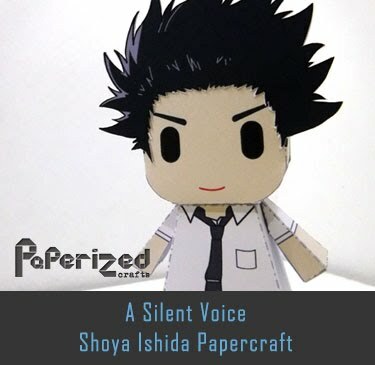 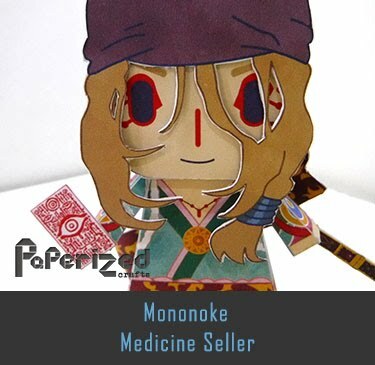 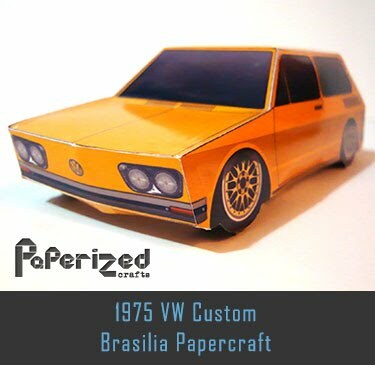 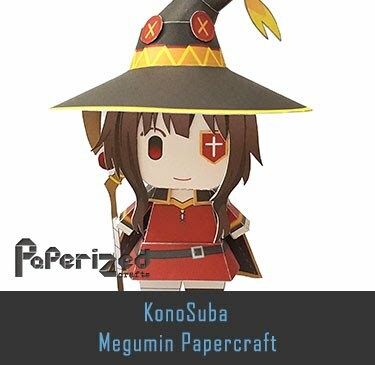 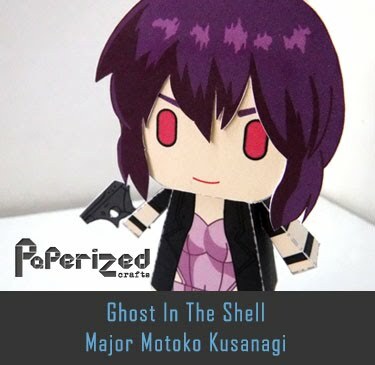 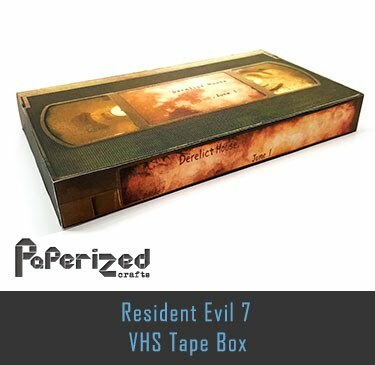 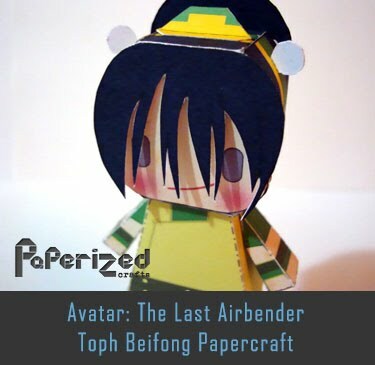 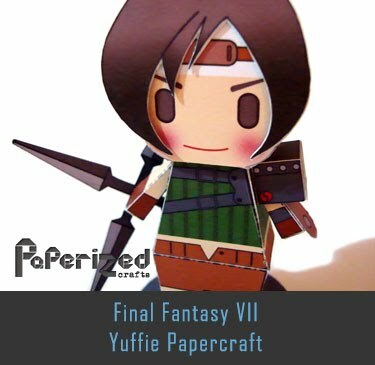 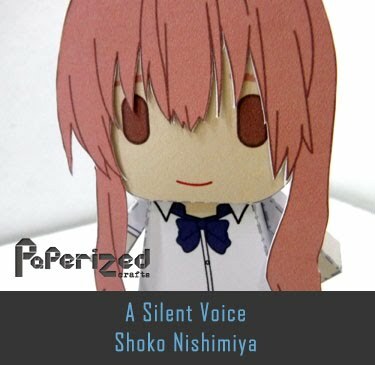 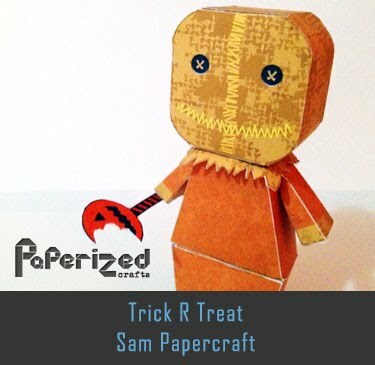 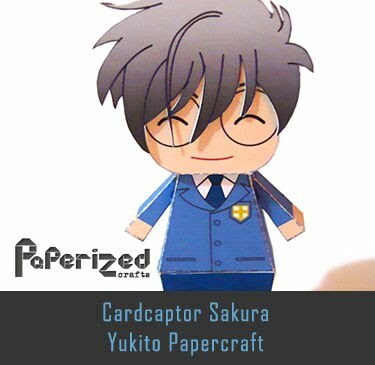 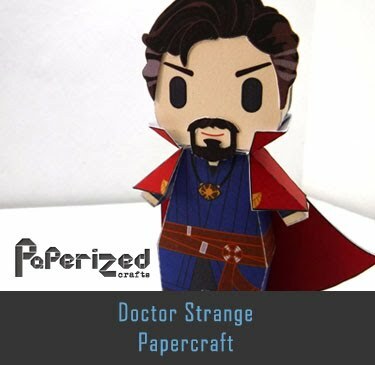 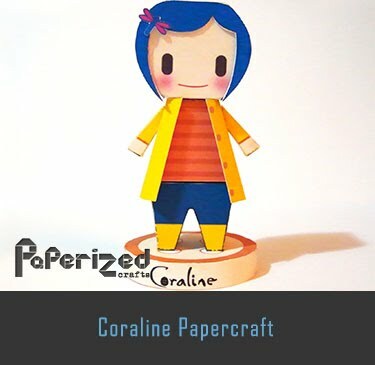 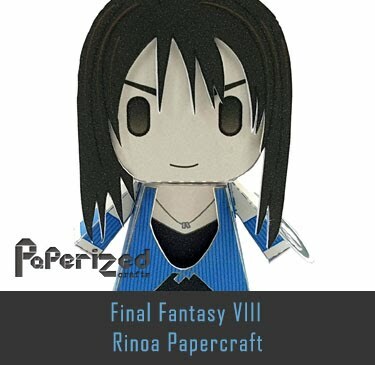 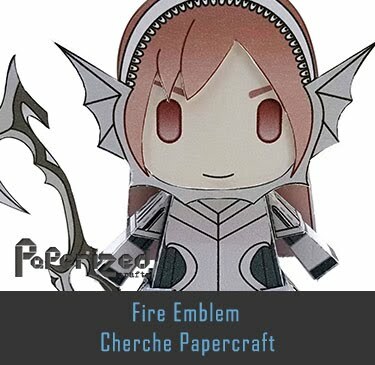 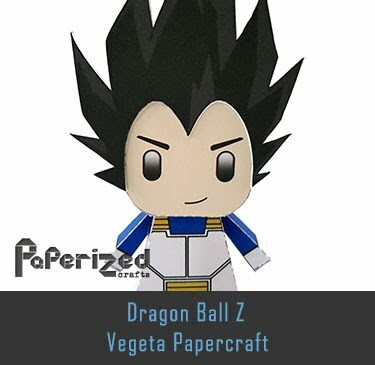 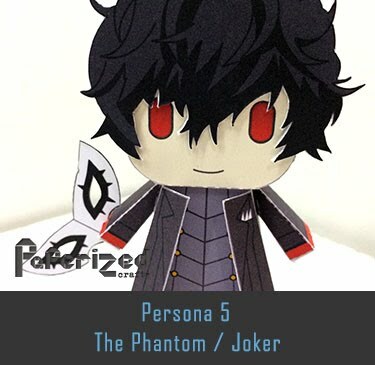 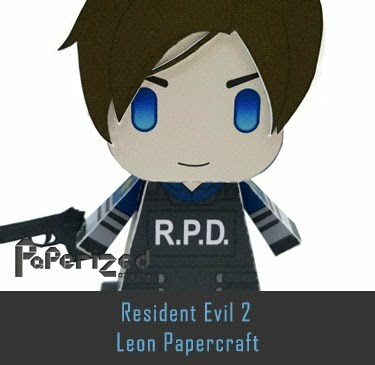 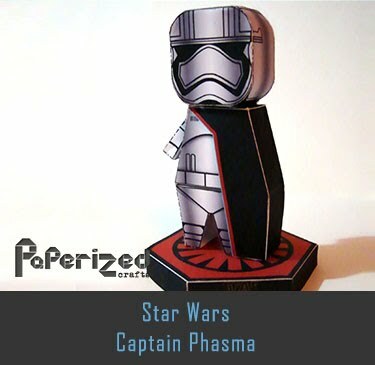 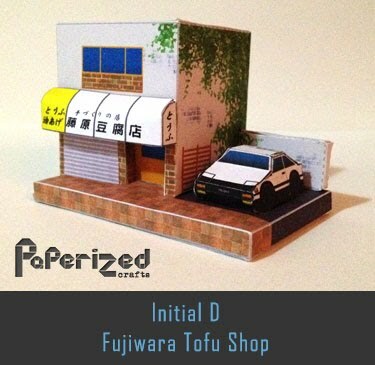 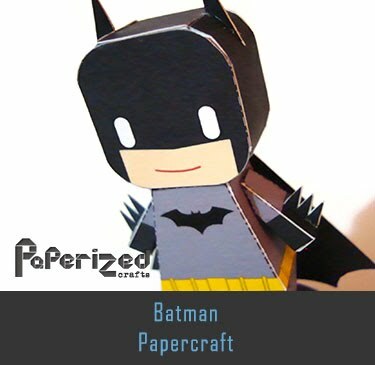 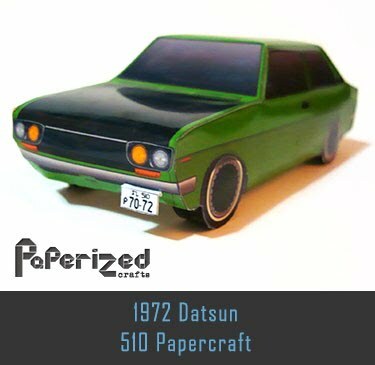 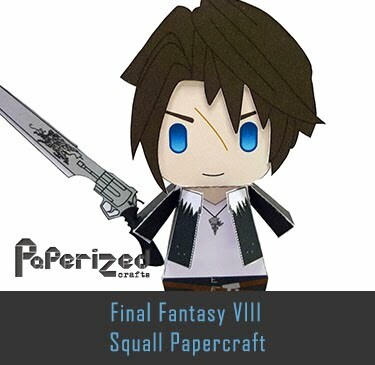 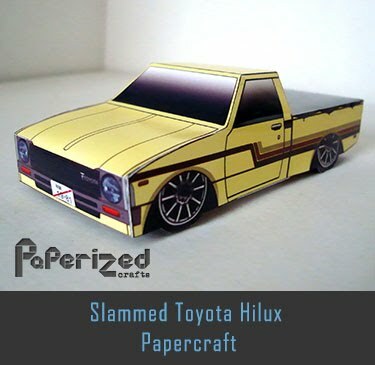 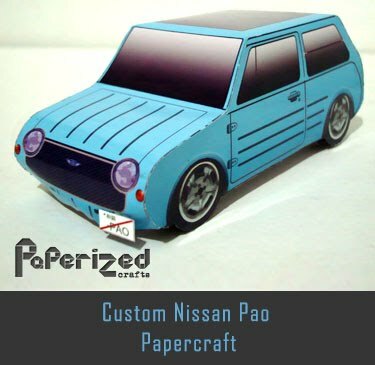 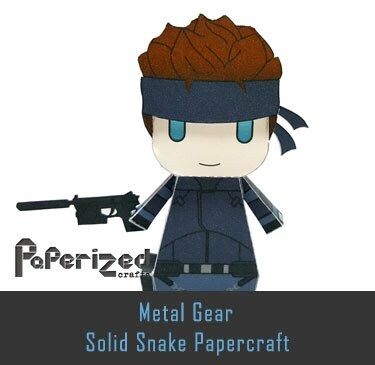 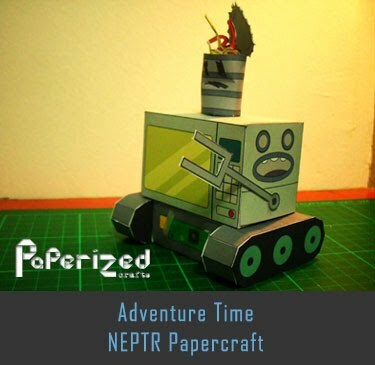 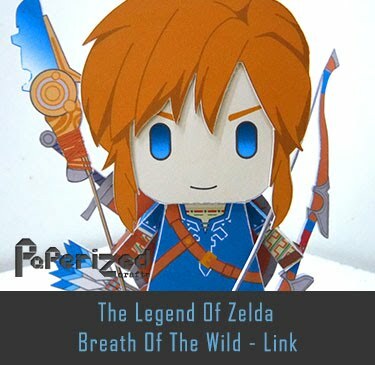 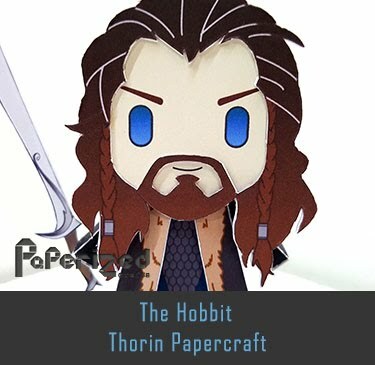 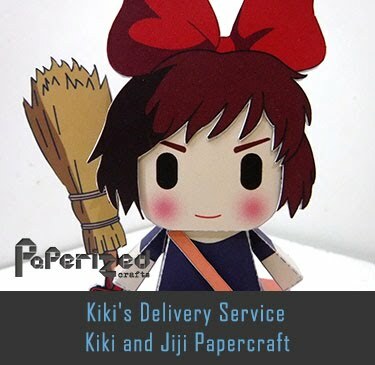 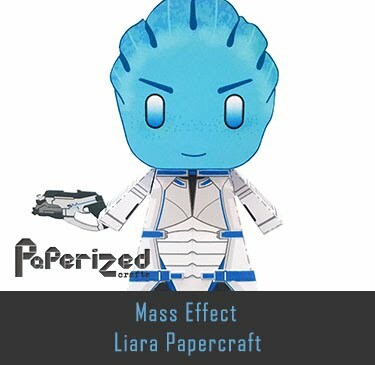 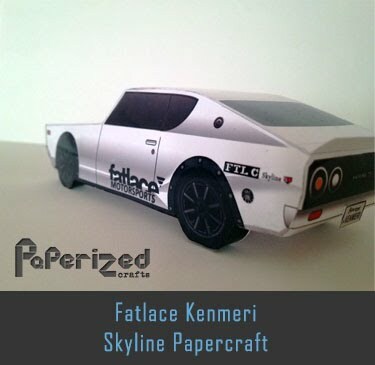 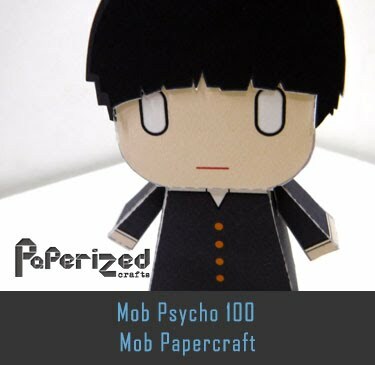 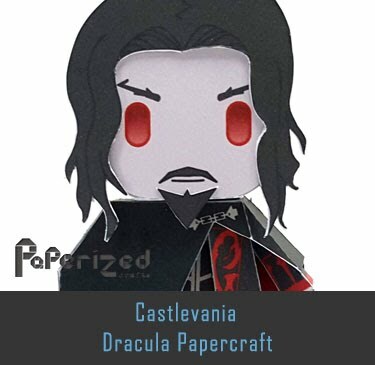 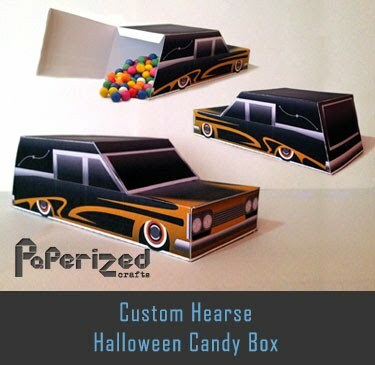 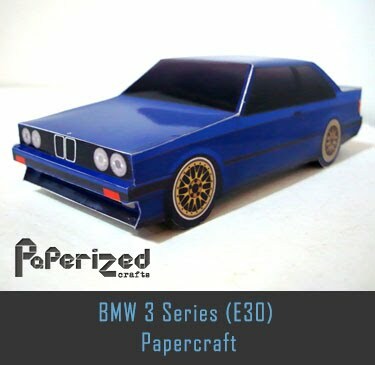 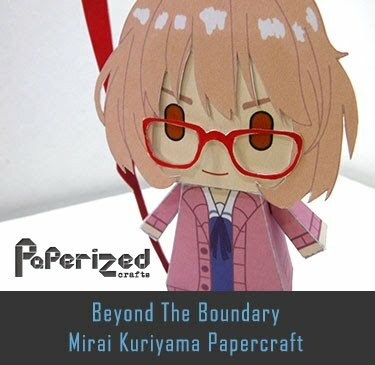 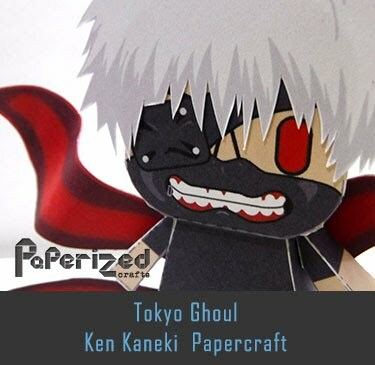 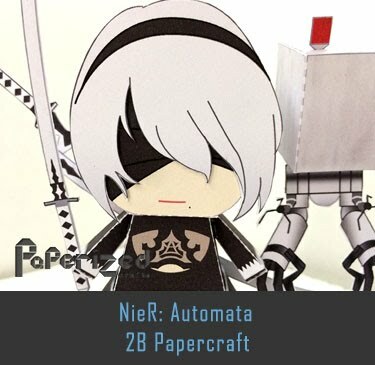 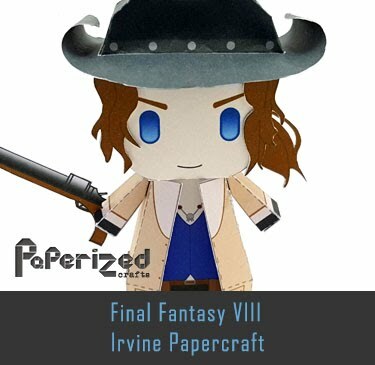 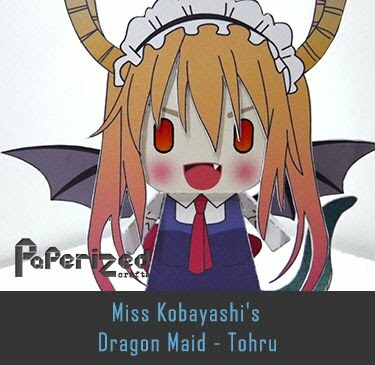 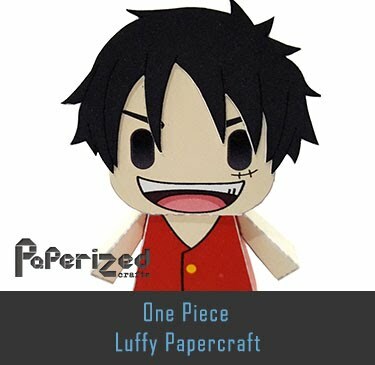 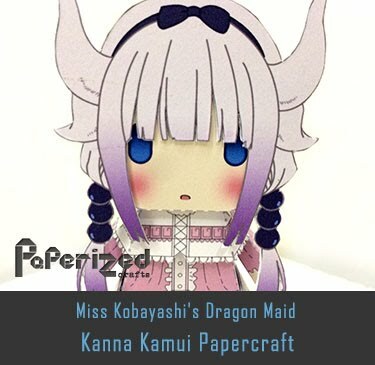 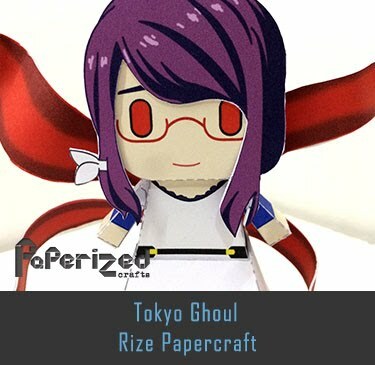 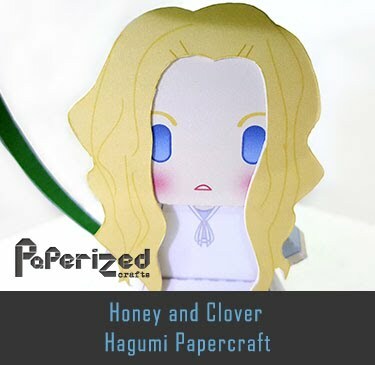 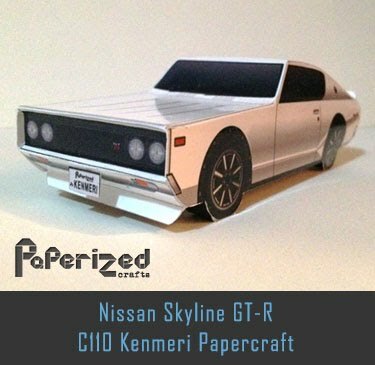 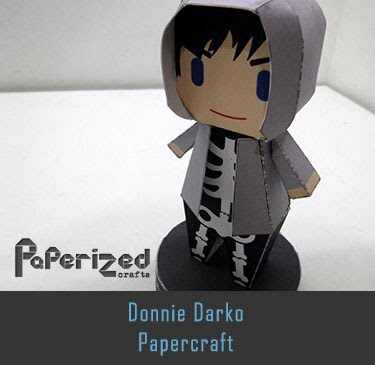 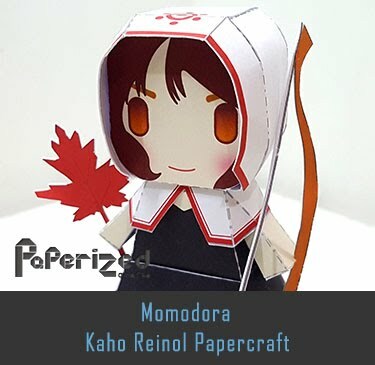 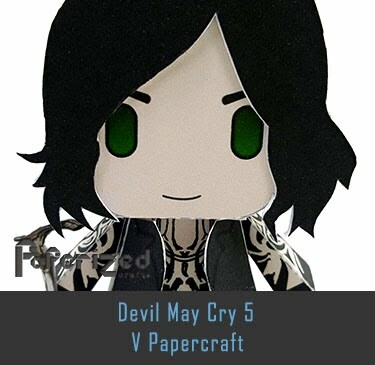 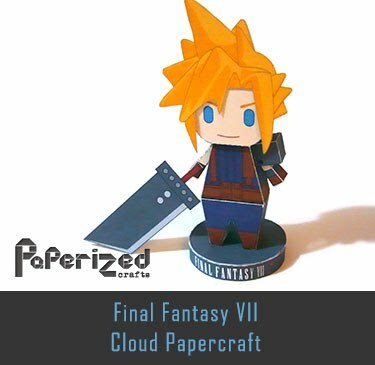 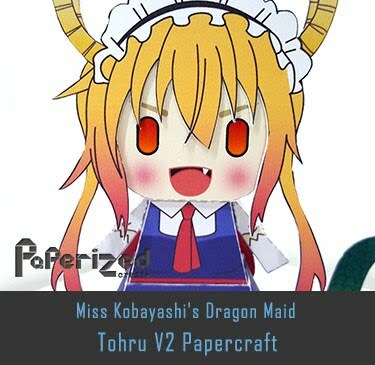 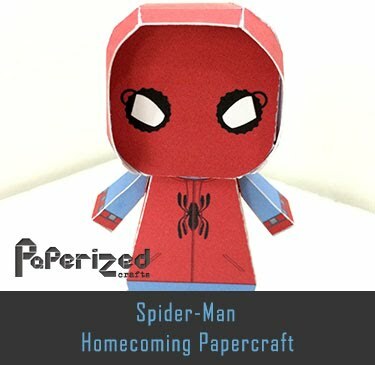 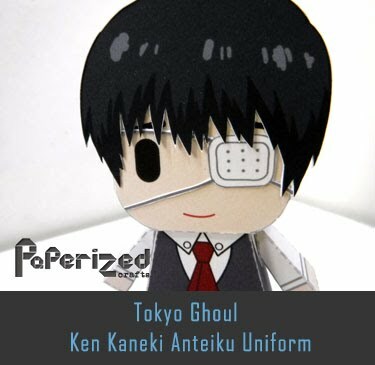 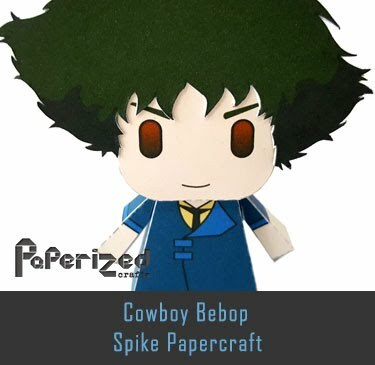 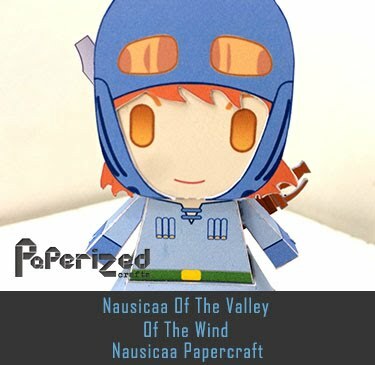 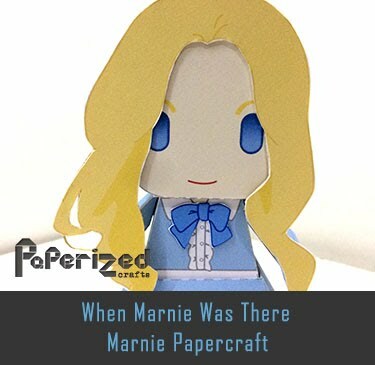 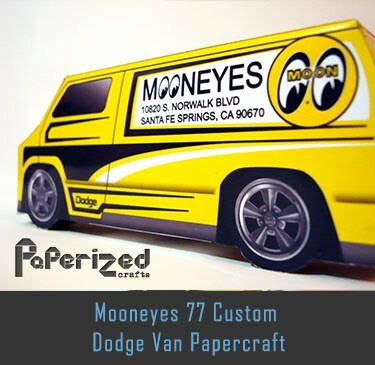 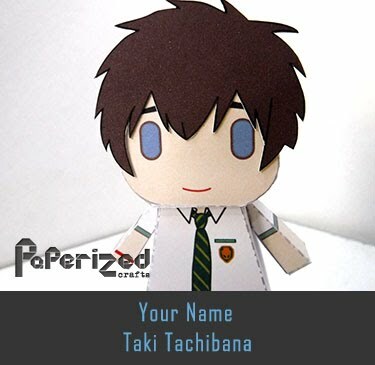 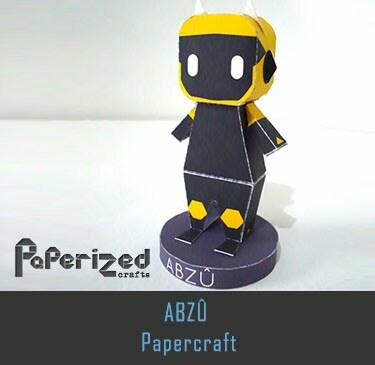 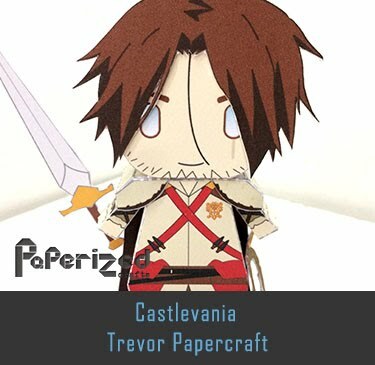 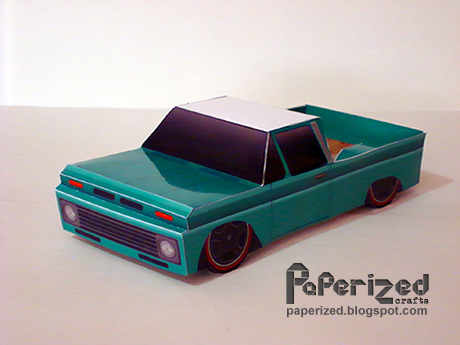 Papercraft from Cubeecraft website.